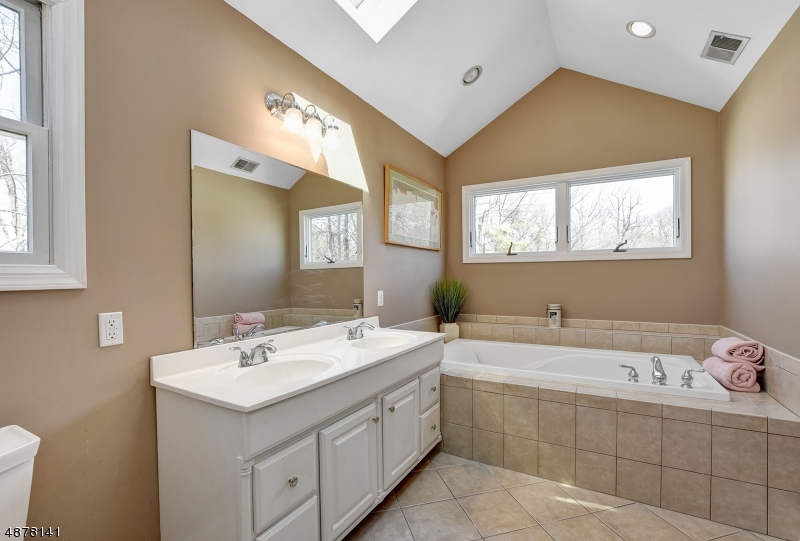 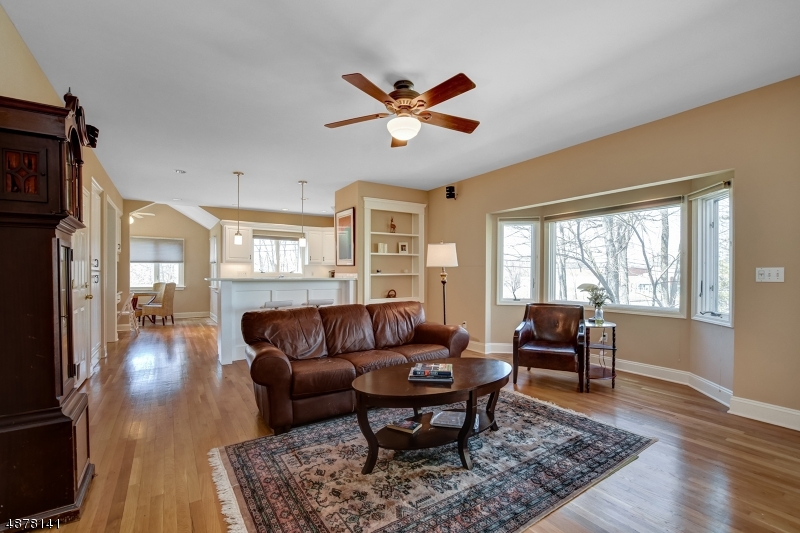 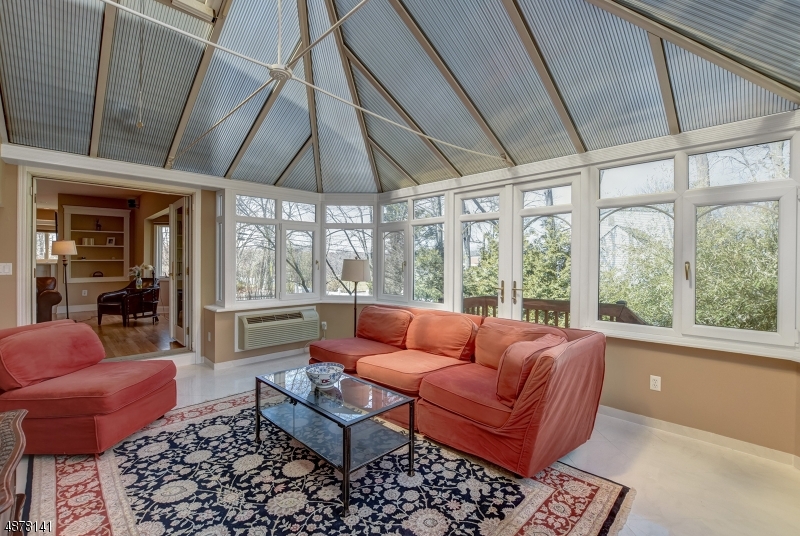 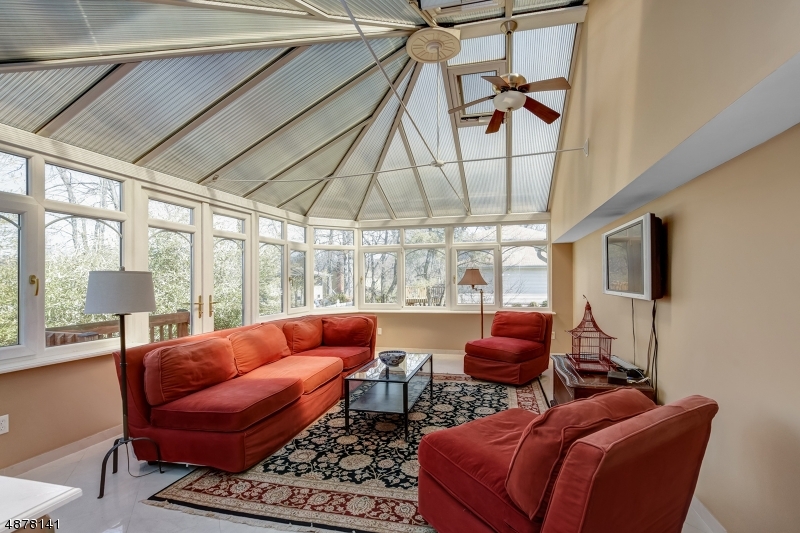 Exceptional & well-designed 2400 square foot Colonial w a terrific all-glass solarium/conservatory. 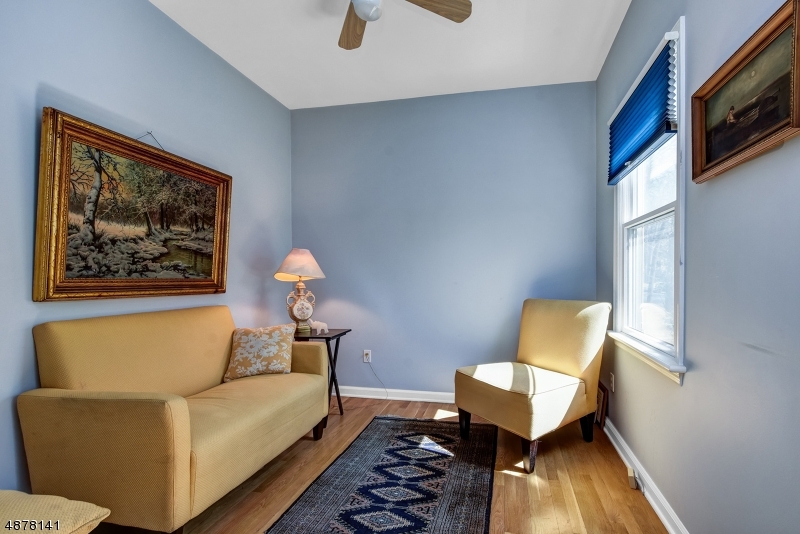 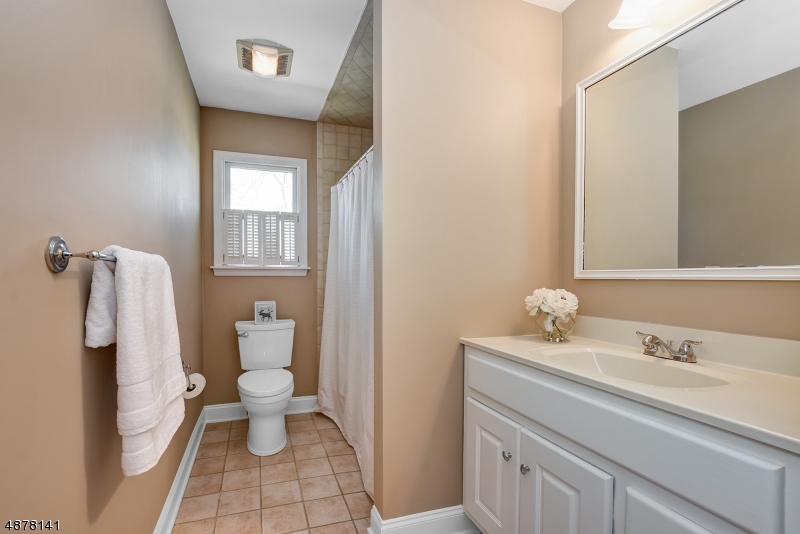 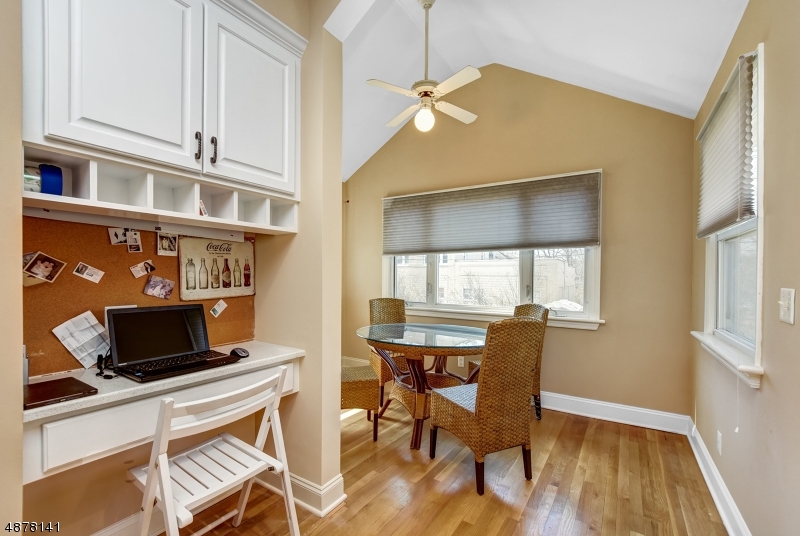 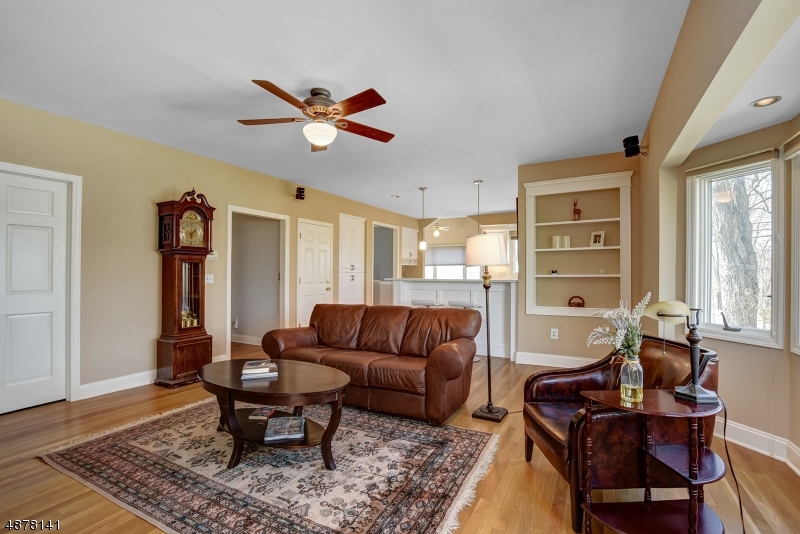 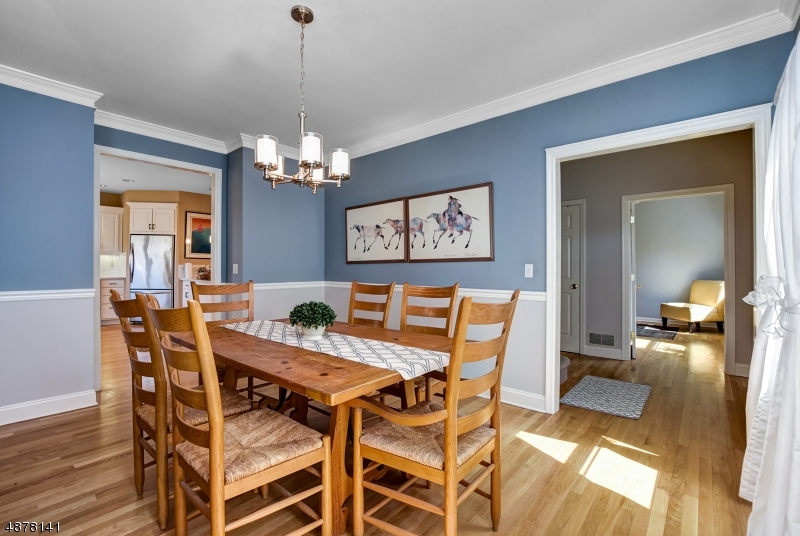 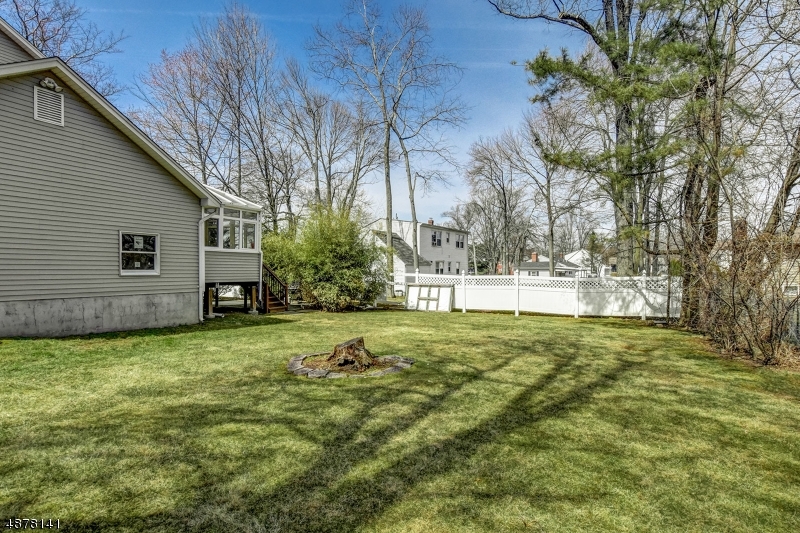 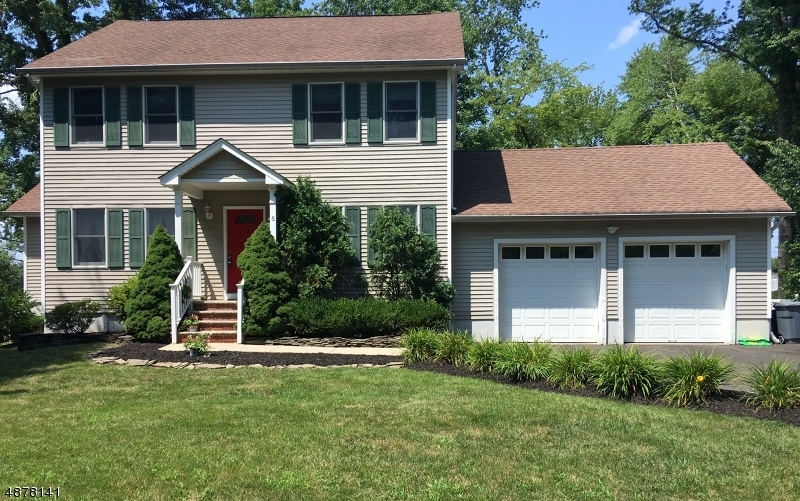 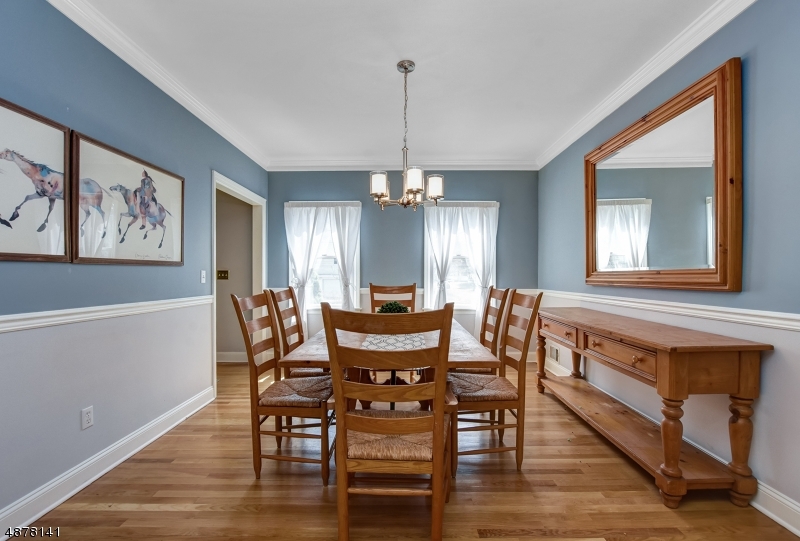 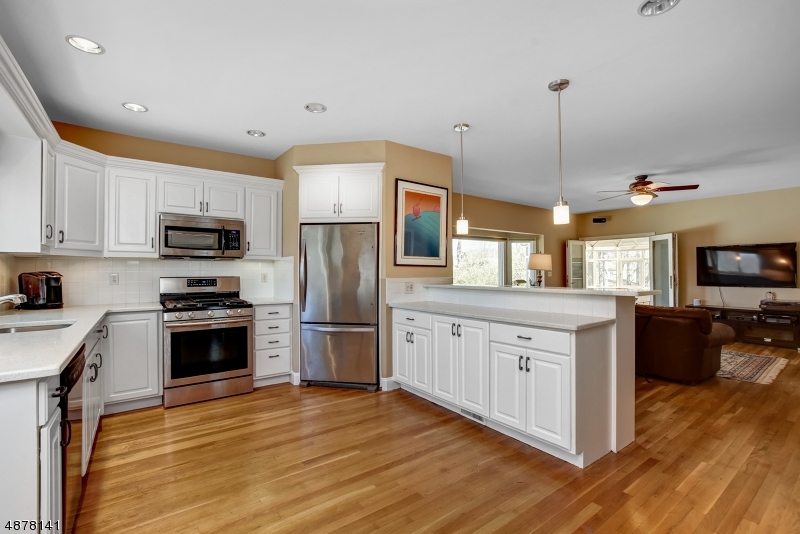 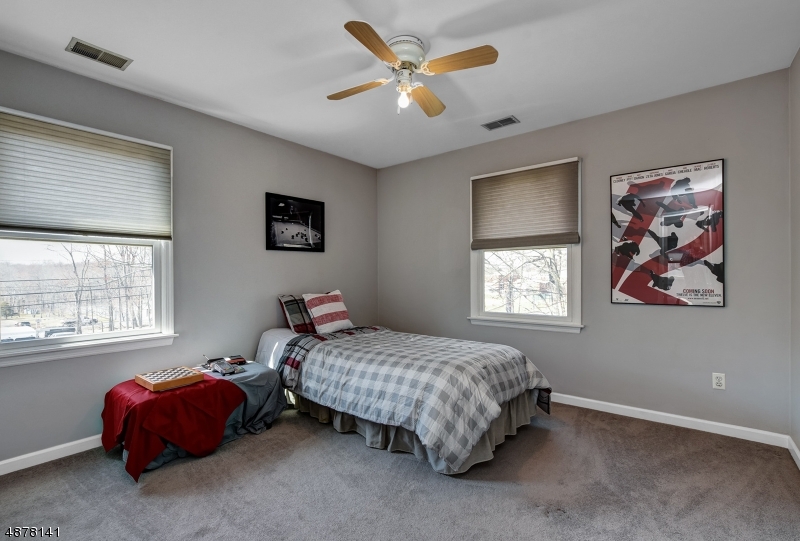 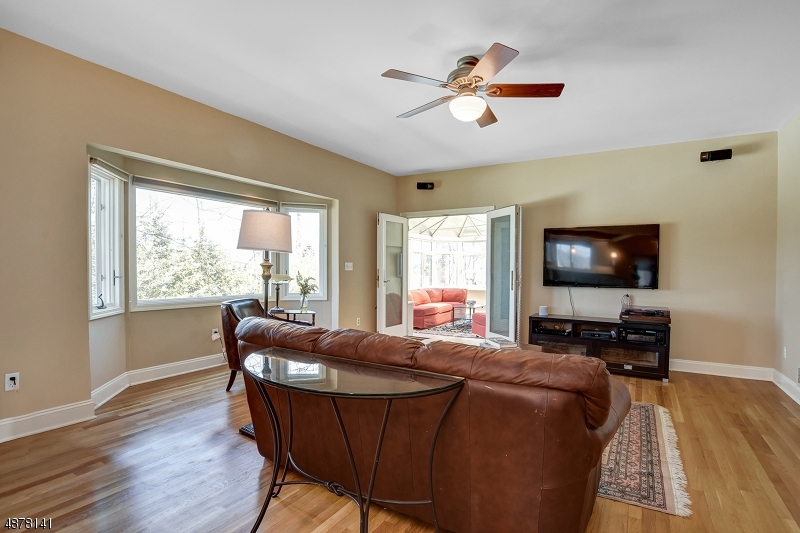 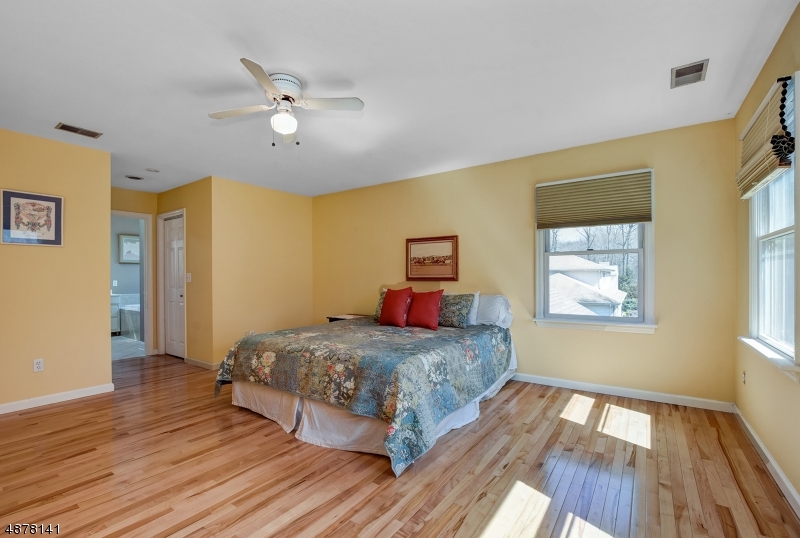 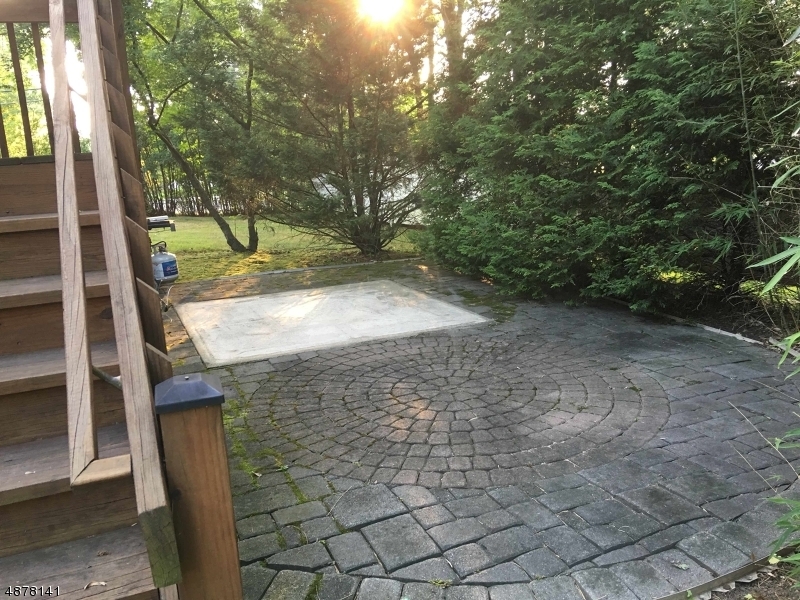 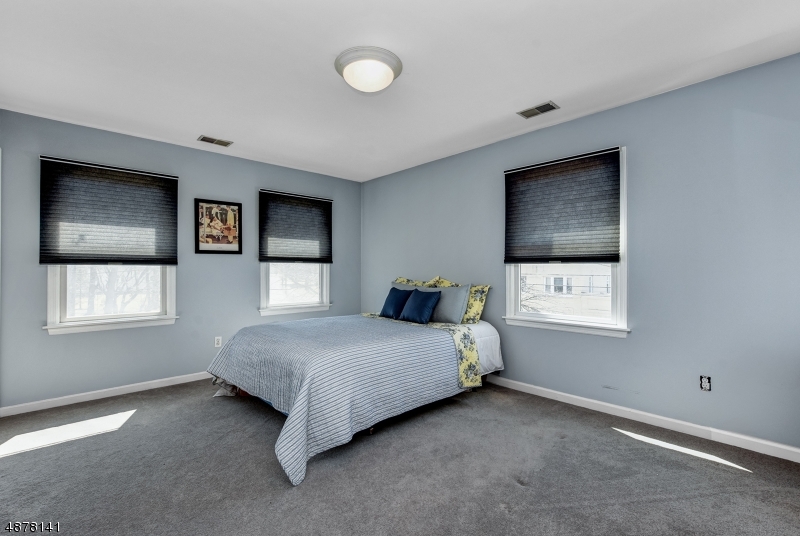 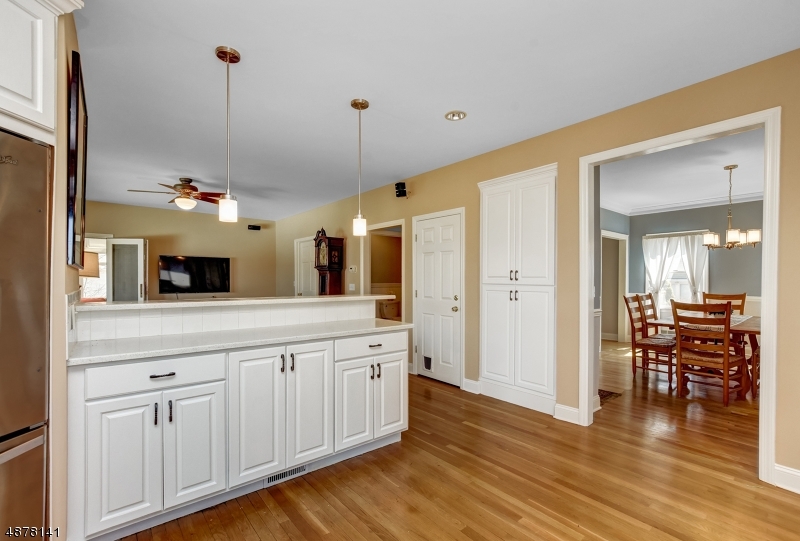 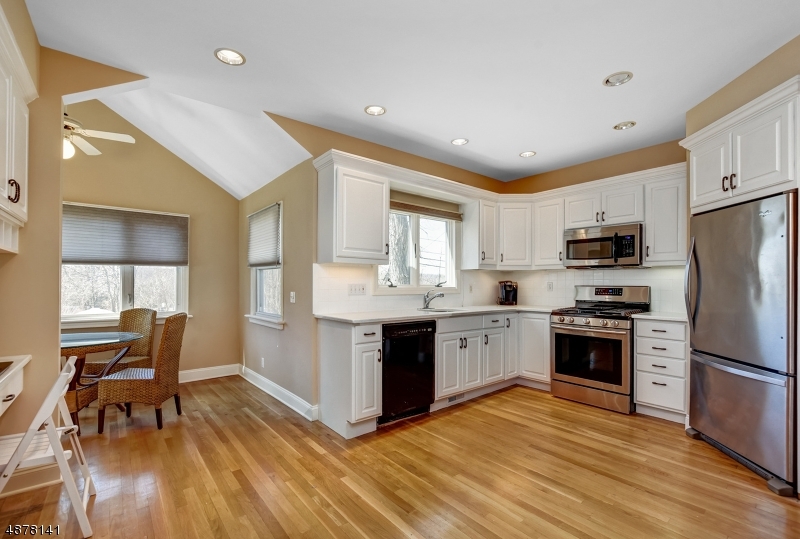 This lovely home is updated, boasts an ideal open floor plan & is just over 1/2 mile to NYC TRAINS.This gem is ideally located across the street from Columbia Park, close to schools, downtown, dining & shopping. 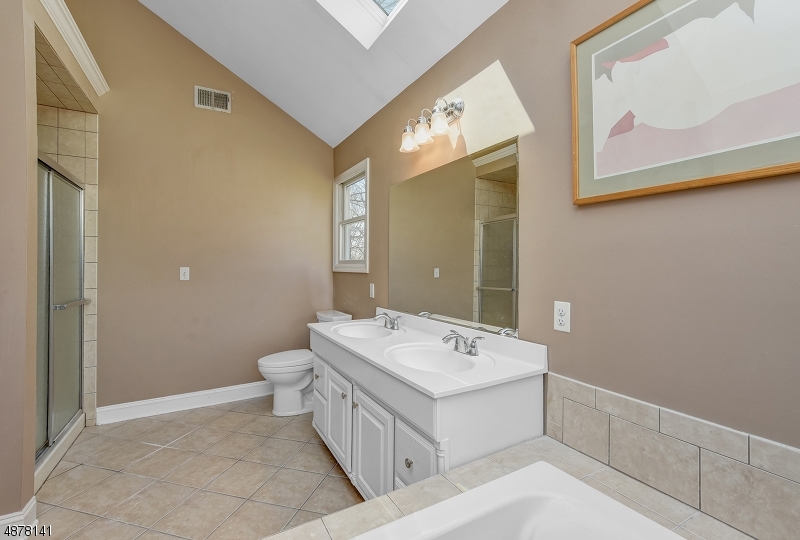 This well maintained home offers a large & updated kitchen w a breakfast room, white cabinets, SS Appl, 5-burner range, 2-tiered quartz countertop w seating that opens into the living room, a formal dining room, office on 1st floor, a large master bedroom suite w his/hers walk-in closets & full bath, 2 additional large bedrooms, high ceilings, hardwood floors, laundry on 1st floor & so much more. 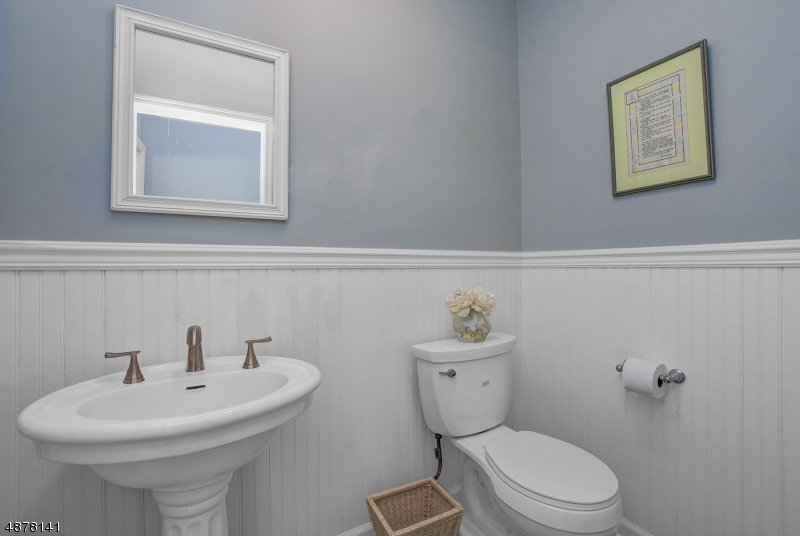 Located in the coveted Hughes school district.